In a statement first reported by TechCrunch's Matthew Panzarino, Apple has confirmed that AirPower, the wireless charger with support for multiple devices first announced in September 2017, has been cancelled. On September 12, 2017, Apple unveiled the iPhone X, iPhone 8 and 8 Plus, Apple Watch Series 3, Apple TV 4K, and related OS updates. 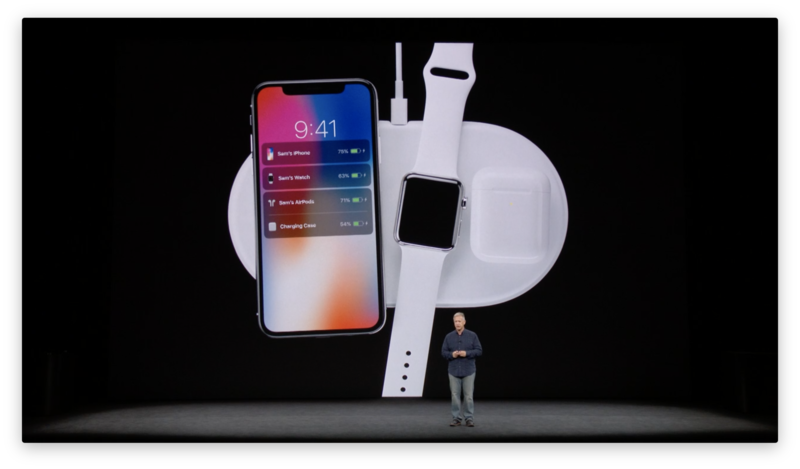 Alongside the iPhone X’s introduction, Apple’s Senior Vice President of Worldwide Marketing, Phil Schiller, presented a sneak peek at a new wireless charging mat Apple was developing, named AirPower, which could charge an iPhone, Apple Watch, and AirPods simultaneously. At the time, Apple said the AirPower charger would be available in 2018. 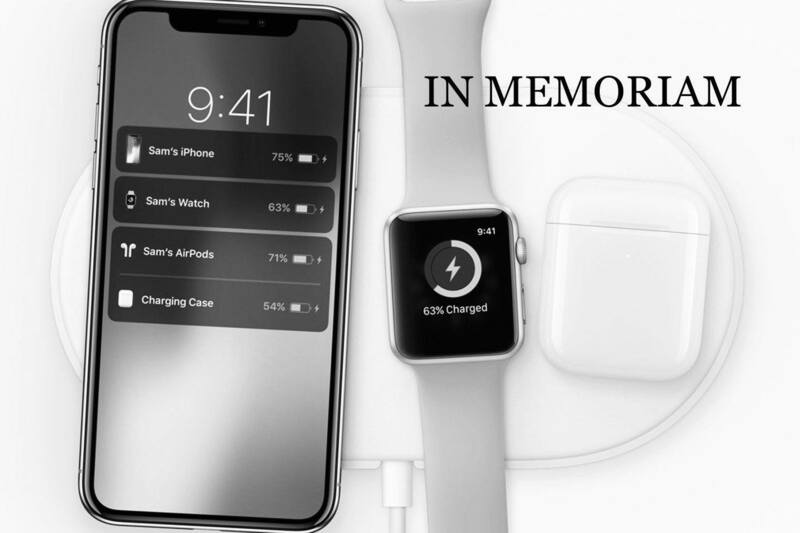 In theory, AirPower, which was an Apple-patented technology, allowed an iPhone, Apple Watch, and AirPods – which each have different charging needs – to be charged at the same time. While charging, the status of each device on the mat was supposed to be displayed on your iPhone. Those features, and the fact that the three devices did not need to be as precisely placed on the charger as other Qi chargers, were touted as the main benefits of the AirPower mat over Qi-based competitors. As 2018 drew to a close and Apple kept quiet about the status of AirPower, the mystery surrounding the project left the press speculating about development struggles and suspicious appearances of AirPower on product boxes, trademark registration databases, iOS source code, and patent filings. Most recently, following the announcement of AirPods with a Qi wireless charging option (itself, in hindsight, a departure from the original announcement), a new image of AirPower was found hiding on Apple's servers; AirPower is also depicted and mentioned on the packaging of second-generation AirPods that Apple announced last week. In the past 18 months, AirPower became a recurring joke among Apple observers given the company's famous penchant for not pre-announcing unreleased products to avoid the kind of embarrassing cancellation that sealed AirPower's fate. Hopefully, AirPower will be a learning opportunity for Apple, a company that traditionally prides itself on underpromising and overdelivering with products that surprise and delight customers. In this case, unfortunately, the only disappointing surprise is that we'll never get to experience a wireless charger with support for multiple Apple devices and deep integration with the iPhone's software. Third-party chargers that promise AirPower-like functionality do exist today (personally, I'm considering this premium charging pad by Nomad), but they can't achieve the level of seamless integration and multi-device charging that set AirPower apart. And at this point, that's probably for the best.